What is the best Arabic dictionary for Google Chrome? 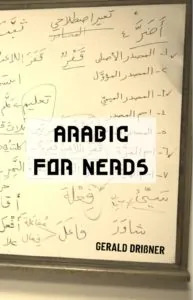 Is there a one-letter-word in Arabic? Which verb in Egyptian Arabic can mean to be, to become, no longer, or to begin? Allāhu ’akbar! Is it "God is great" or "God is greater" or "God is the Greatest"? ما – How tricky and various is this word? ما is used to negate a verb, mainly in the past tense. But there’s more to it than that. السّيارَةُ الْجميلُ لونُها – Is there a mistake? How are family names constructed in Arabic? In Europe or the USA we have a first name (given name), maybe a middle name, and a surname (family name). 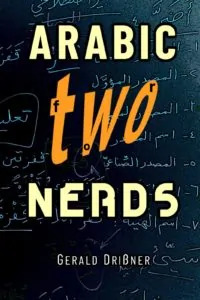 How is it in the Arab world?